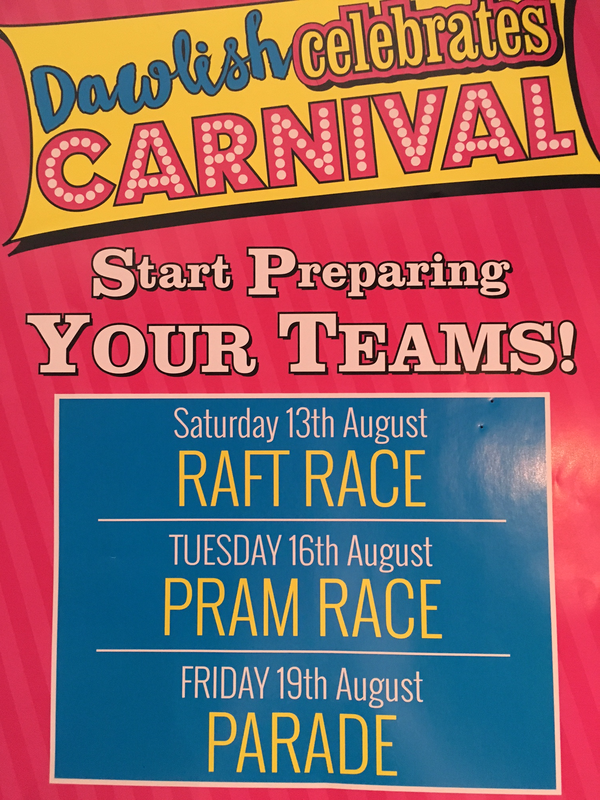 ​Each year the town of Dawlish hosts a number of special events, this includes our annual Carnival, which in 2016 will be the week commencing 13th August with the Red Arrows doing a display on the 19th.The Marine Tavern will be open all day every day of Carnival week to water and feed you, we look forward to seeing you. The Marine Tavern hosts a number of special events during the year, details of those will be posted here when information is available. The Marine Tavern are keen supporters of the local Teignbridge LVA Quiz League. Our team play in Division 1 and in the 2013-14 season won the league. 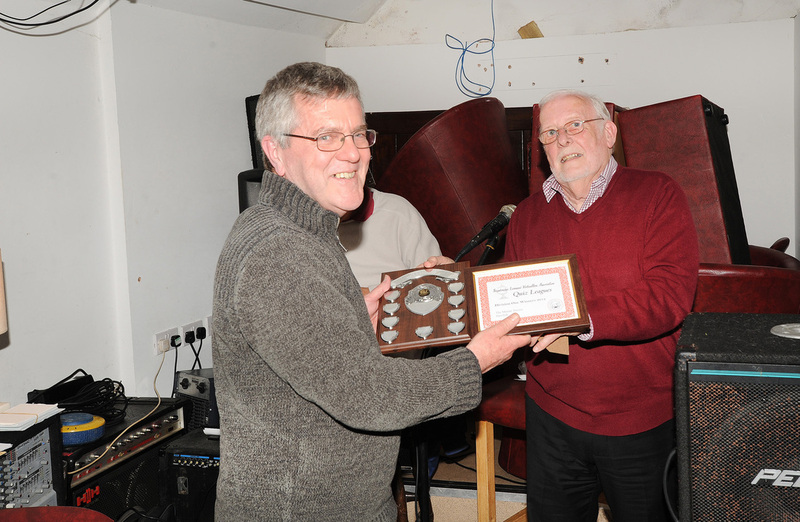 A presentation night was held at the South Devon Inn in Dawlish on 16 April 2014 when our team collected their certificate and trophy. The Marine Tavern is able to organise and host special functions for up to around 50 guests. Events such as 'special' birthday parties, funeral wakes, special gatherings, book launches or just a party can be arranged. Buffet food can be organised as reasonable rates. We are also able to accommodate small live bands on our raised section in the main bar area. Please call the a Marine Tavern on 01626 865245 to discuss your needs. The Marine Tavern, 2 Marine Parade, Dawlish, Devon. EX7 9DJ. Tel: 01626 865245.